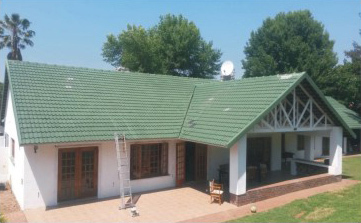 Civil Maintenance Developments (CMD) are specialists in roof maintenance, roof repairs, waterproofing, damping and roof painting. We also offer interior and exterior painting services. We provide our services to clients with commercial, industrial, retail and residential properties; including schools, complexes and estates. 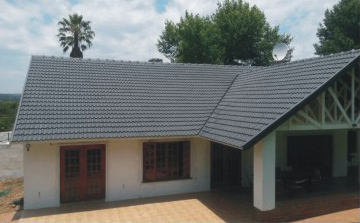 Established in 2007 by Dion Wilmans, CMD has created and sustained a formidable reputation as an integrated service provider.We are committed to providing excellent services and consulting at competitive prices that add value to the properties of our clients. Through constant attention to product and workmanship technology, quality materials and design; we aim to leave behind a satisfied client. The products we use are of supreme quality and approved by the regulating authorities in our industrysuch as SAPMA, DWASA, SABS, CSIR, etc. We have been using Paintcor products since 2004 and to date have a 100% non-failure rate. Our trained and qualified staff works only to parameters set out by CMD and Paintcor to maintain the high quality we strive to deliver. Products can be viewed at www.paintcor.co.za. All our work carries a 5 – 8 year product and workmanship guarantee and we provide aftercare service. We back this up with reputable references and total transparency. CMD also assist clients with insurance claims, i.e. damage assessments, reports and quotations to insurance companies. 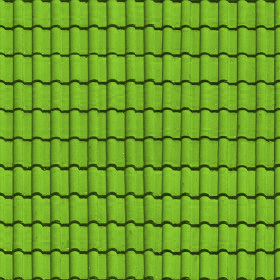 A complete list of services and the types of roofs we work on are listed under the Services & Gallery tab. We have Public Liability Insurance Cover.